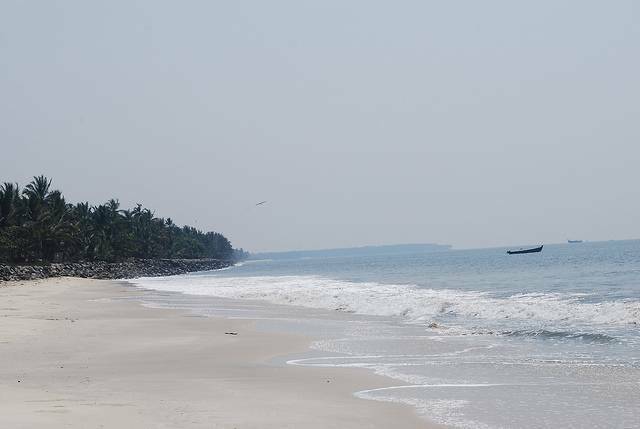 Another historical stop in Kozhikode is Kappad Beach, famous as the beach where Vasco Da Gama landed May 20, 1498 and opened the routes from Europe to India. A small monument is erected to commemorate the landing of the voyager here. Besides its historical significance, Kappad Beach is also popular amongst both locals and tourists because of its stunning shoreline punctuated by moss-covered rocks.